As citizens of the Purple Nation prepare to commemorate the anniversary of the death of their monarch, Prince Rogers Nelson, a new report reveals that Prince’s family has yet to see a dime from his estate, while lawyers and “consultants” have cleared millions. Prince, like many other black folk, died without a will, leaving his estimated $200 million fortune in limbo. The entertainer died from an accidental opioid overdose on April 21, 2016, at his Paisley Park home outside of Minneapolis, where he lived alone. 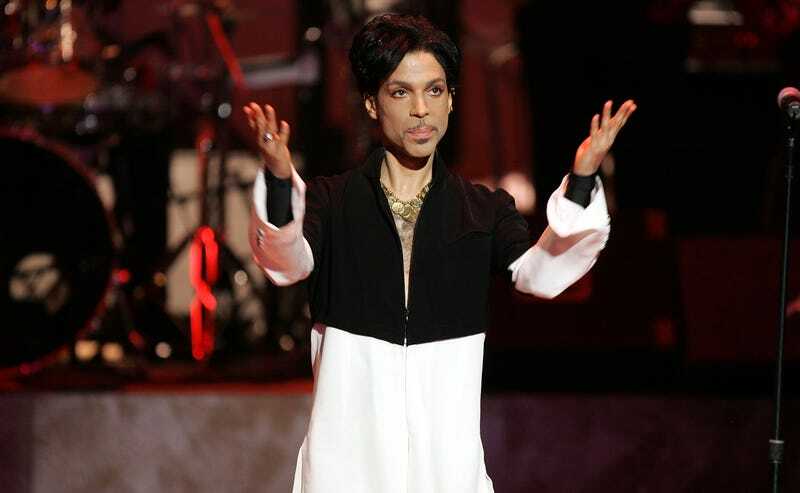 According to ABC News, Prince’s heirs—his six siblings—are at odds with the executor of his estate, Comerica Bank and Trust and, at times, one another. The bank is reportedly unable to split the money among the family until it and the IRS agree on the estate’s value at the time of his death. Yet Comerica and a “small army of lawyers” have pocketed at least $5.9 million in fees and expenses, according to a filing last month. A lawyer for three of the siblings wrote that there is “legitimate concern” that there will be “little if anything left to pass on to the heirs,” if the current rate of spending continues. In addition to the bank and others, the federal government and state of Minnesota are entitled to about half of the assets as well. Another wrinkle in this sad saga is that the siblings appear to be bitterly split over what happens with the money. Sharon Nelson, Norrine Nelson and John R. Nelson are on one side, fighting against the other heirs and the bank, especially over Comerica’s decision to move the contents of Prince’s vault of recordings from Paisley Park to Los Angeles. However, last week Tyka Nelson, Omarr Baker and Alfred Jackson joined their estranged siblings and unanimously objected to an unspecified “entertainment transaction” that they all agree would be “an embarrassment to Prince’s legacy.” The sealed and heavily redacted court filings are rumored to perhaps be a new music rights deal. There is a hearing scheduled for Wednesday on that point, as well as a motion by Comerica to approve a settlement. Whatever the settlement is about, Sharon, Norrine and John oppose it. They say the estate could win more in litigation. The estate has also sued Jay-Z’s Roc Nation and his Tidal music-streaming service over alleged copyright violations (Prince had given Tidal rights to stream his music, and it was the only place one could stream his catalog after his untimely death). An ongoing copyright lawsuit explores what evidence needs to be handed over.